Dr. Owen Msimango is a very interesting man and a very committed one. He qualified as a dentist at the University of the Witwatersrand in South Africa, worked here for some time, and then moved to the UK to further his studies and obtain more experience, with a view to returning to South Africa in due course. 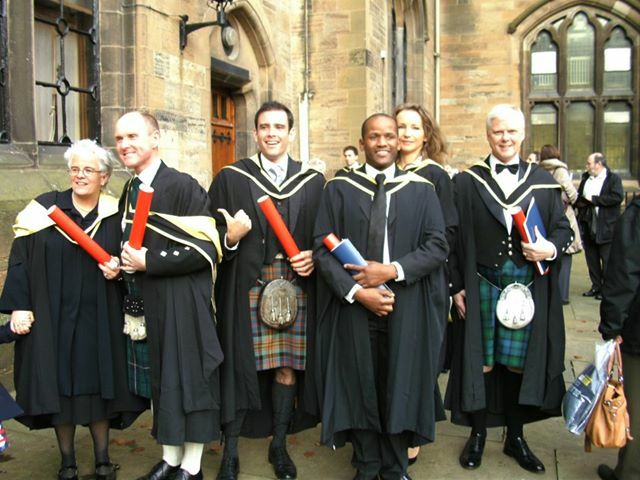 He now has an MSc in primary dental care from the University of Glasgow as well as other postgraduate qualifications. He is also an athlete, interested in the arts, and an expert cheese maker. Owen’s philosophy is that when something needs to be done, you don’t listen to reasons why it shouldn’t be done, you just go ahead and do it. So practically single-handed, he started a writing competition to get children in South Africa interested in writing stories and reading. This was the first year of the Skryf Net (meaning Just Write) competition and it was hard to build up a lot of publicity quickly. Nevertheless, good entries were received by the due date and a small panel of local writers (including Stanley and me) chose the winners. There were categories for stories in English and Afrikaans and for two different age groups (6-9 and 10-13). In the future, the plan is to have stories written in others of South Africa’s eleven official languages too. Today I want to feature 11 year old David Nickisson, the winner of his age category for English. At the prize giving, Owen asked him to tell us a bit about himself and his interests. We’ll hear from the other prize winners too over the next few weeks. “My name is David Nickisson from Centurion, which is near Pretoria. I live in a house with a big garden. We have plenty of trees in our garden and I enjoy climbing the trees with my cat. I am home-schooled and my favourite subjects are science and technology, history and zoology. I enjoy designing, and science and technology helps me a lot with that. I also enjoy chemistry and experiments. I don't like maths and handwriting. My favourite hobbies are reading and model building. I also enjoy going to Scouts and do karate and archery. I heard about the (Skryf Net) competition in our local newspaper. When I saw what the prize was, I immediately started writing a story. I love books. 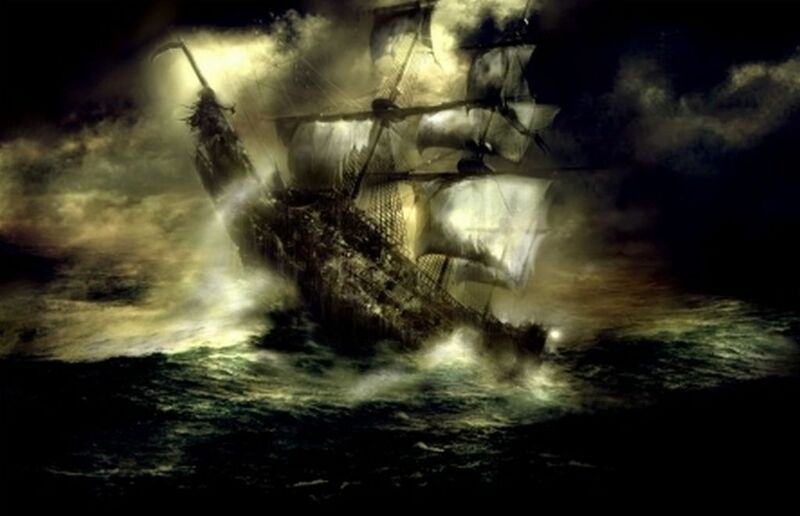 I'd recently heard about a ship called the Sovereign, and that is was one of the most feared ships in history. Another part of the idea for the story came from a computer game that I play. I read any books that I can lay my hands on. My favourite author is Micheal Morpurgo. My favourite Micheal Morpurgo book is Running Wild. I also love Asterix, Tintin, Nancy Drew and the Hardy Boys. I like reading books on experiments and magic tricks as well. In the late 1700s there was a ship named Explorer. Explorer was a pirate ship that was very unlucky. She was almost always having to turn tail and flee. She had only ever sunk two ships in her ten year life span. This time the crew decided to hoist the red pennant at the very next ship they saw. The red pennant meant a fight to the death, no quarter given and no prisoners taken. However, they regretted it afterwards. As they raised the red pennant they saw the ship lower its sails. Now the ship lay motionless on the calm sea. But the weather would not allow it for too long, for there was a storm brewing. In the distance the crew of Explorer could see the other ship was also hoisting the red pennant. As the Explorer drew nearer the crew realised that they should not have been so hasty in hoisting the red pennant, for the ship they had just challenged was the Buccaneer. She was the most feared ship that had ever sailed on the seven seas. The two ships prepared for battle. The Explorer was 40 foot long and 40 foot high and had 8 cannons, 25 tons of cannonballs and 50 tons of black powder on board. The Buccaneer was 120 foot long and 72 foot high and she carried 50 cannons, 75 tons of cannonballs, and 150 tons of black powder. She also carried 100 tons of gold. While they prepared for battle the storm moved closer and closer until it was right overhead. The words were hardly out of the captain’s mouth when a lightning bolt struck the main mast. The mast toppled into the water with its sails on fire. The Explorer aligned itself with the Buccaneer. The battle began. BANG!!! The Buccaneer side-winded the Explorer with one of her cannons. Explorer returned fire and soon the battle was no longer a battle but a raging nightmare. For a while it looked like Explorer was going to win. Explorer had a battering ram on board. Just as they were about to make contact, the Buccaneer’s crew decided they had had enough. They aligned the flame cannon. BOOM!!! The flaming cannon ball broke into the hold of Explorer, penetrated a barrel of black powder, torching all the black powder in the hold. The intense heat of the burning Explorer made all the gun powder in the Buccaneer’s hold blow up as well. The Explorer’s deck folded like a book and the ship slipped smoothly into the sea, never to be seen again. The Buccaneer made it to shore and got repaired and she was still the most feared ship that ever sailed the seven seas. I think we may see more of David’s writing in the future! What a tale. And teller! Thanks for sharing, Michael, and congratulations to you and Stan on some obviously very good judging. A boy who writes historical fiction! Hooray for him. Hooray for you and Stan for your support of the contest. And mostly HOORAY for Owen for encouraging the young to write.